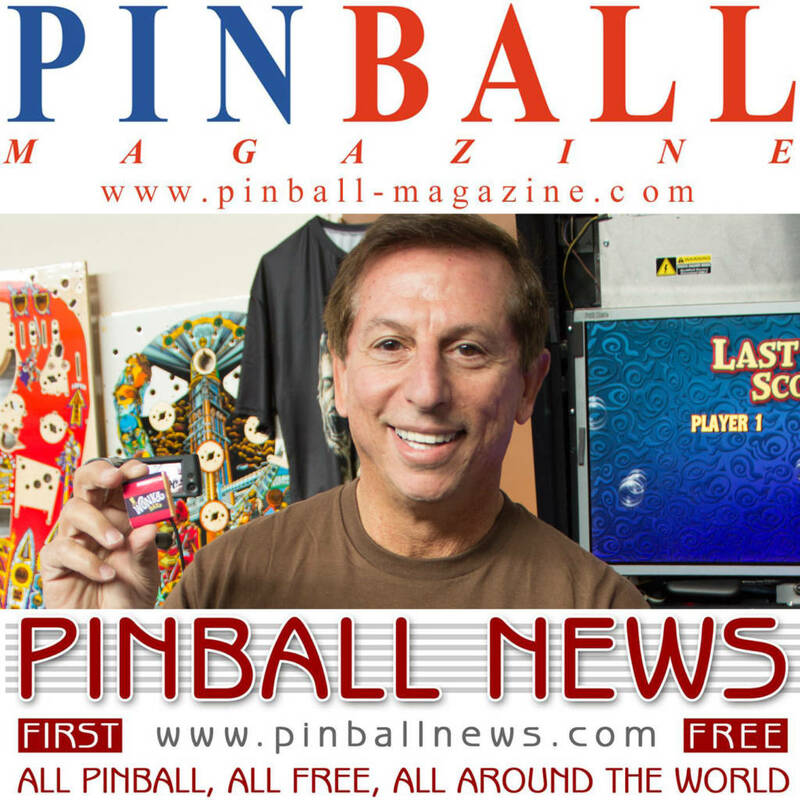 In our regular monthly podcast for March we previewed the Flip Expo 2019 show in Le Treport and how we planned to interview Jack Guarnieri of Jersey Jack Pinball. At the time we knew he would be unveiling the company’s new Willy Wonka and the Chocolate Factory game at Flip Expo, although we couldn’t say so at the time. Well, the game was duly revealed and we were there to play it and interview Jack for this special bonus podcast. Jack talks about the game’s original, the design process, the licensing procedure, what’s in the game and much more. Plus, we have a special guest calling in to report from the Midwest Gaming Classic show being held the same weekend. You can listen to our podcast by clicking below to play or download it to your device. We’ll be back at the start of May with our regular free monthly re-cap podcast, looking back at events throughout April. Join us then.